Genotype is the set of all genes, conditioning characteristics of the organism. 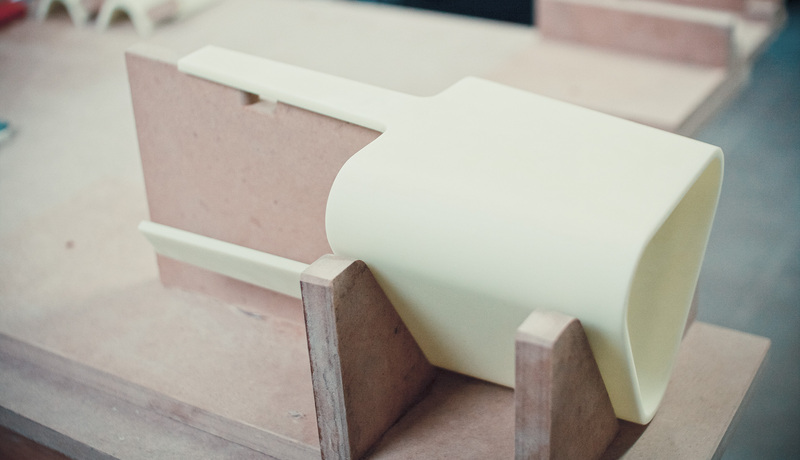 In design this refers to inheritance of material and functional features by the object. 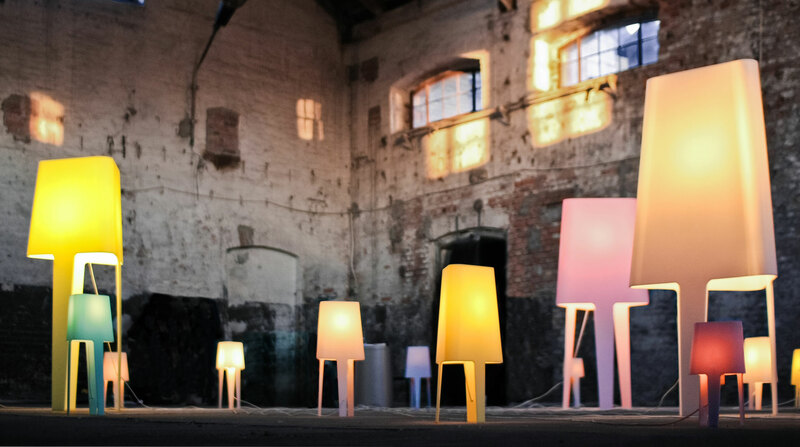 The lamps adopt the most important attributes from Corian (termobending, seamless connection, translucency) as well as from the archetype of traditional lamp. 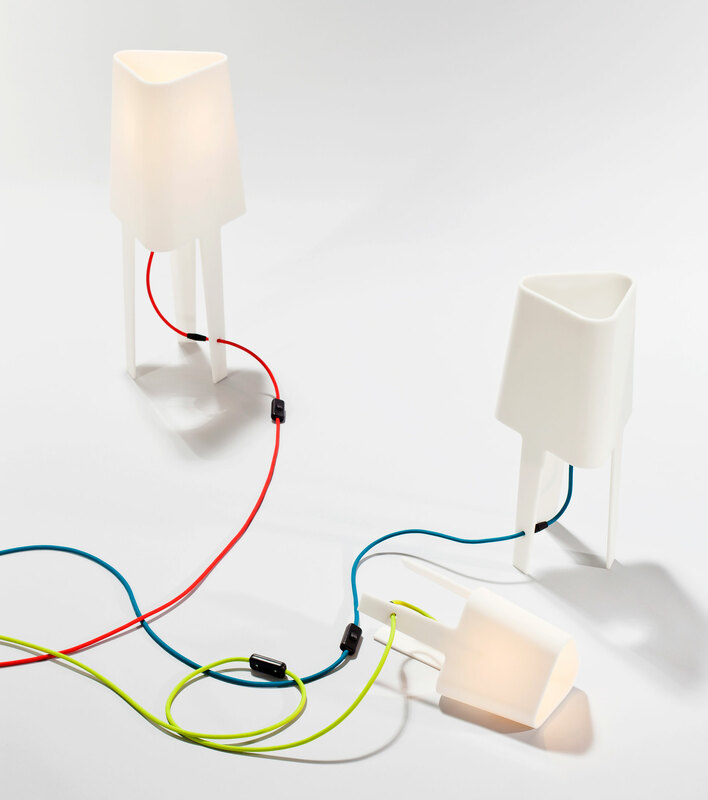 Simplicity of the form presents the innovative use of material, which spreads the light easily. 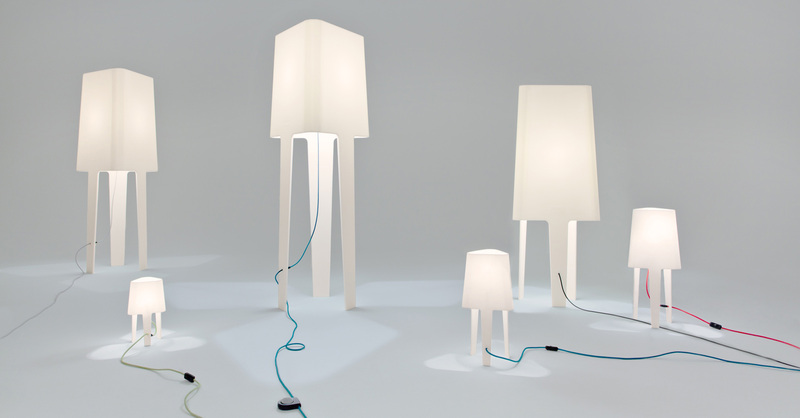 Different sizes of lamps allow to illuminate various spaces and various situations.